There are so many things that go into being a successful and happy adult, beyond what can be taught at home and school. That’s what we’re here for! 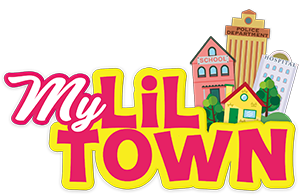 Our team of educators at My Lil’ Town in Granada Hills is proud to provide an innovative interactive space wherein your child can get a comprehensive life education. 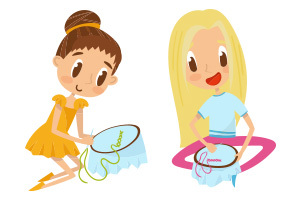 They have been highly trained and are incredibly dedicated to helping your child learn important life skills while also having a great time! We understand that it can be difficult to interest them to learn at home or in a classroom setting, but at our indoor playground, they won’t even know that they’re learning! Our indoor play place is clean, safe, and unlike anything your child has seen before. You can rest assured that they’re going to want to keep coming back! Because our program is extremely social in nature, your child will learn how to function within a society of their peers. 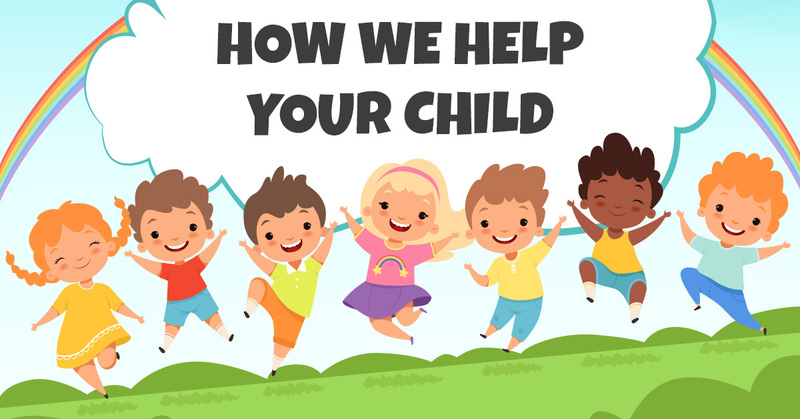 Sharing, communication, and responsibility are core tenets to the interpersonal development aspect of our program, and we work hard to make sure your child walks away with a firm grasp of all three. From government to money management, the ins and outs of business, and beyond, we proudly teach your child a wide range of life skills that set them up on the path to future success. 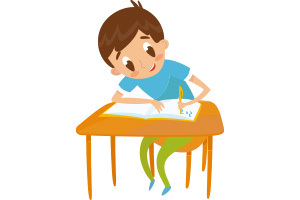 Let us nourish their natural aptitude for learning and growth so that they can develop lifelong skills. Your child’s safety is of the utmost importance to us at all times. You can count on us to provide them with a fun and secure place to learn and grow. We love what we do, and we look forward to helping prepare your child for their future life and career. 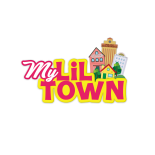 Reach out to us today to find out more about the My Lil’ Town program. 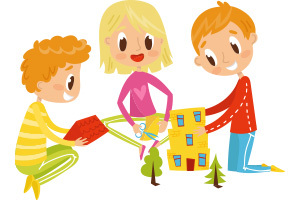 We would be happy to answer any questions you may have about our kids’ interactive play center in Granada Hills. We look forward to seeing you!